A source close to the singer told Entertainment Tonight the couple decided to split. The outlet has also said that Levy was never Lovato’s sober companion. People was the first outlet to report on the split, which comes roughly four months after they were first romantically linked. Lovato and Levy were first seen together in November, sharing dinner together at a Beverly Hills, California restaurant. 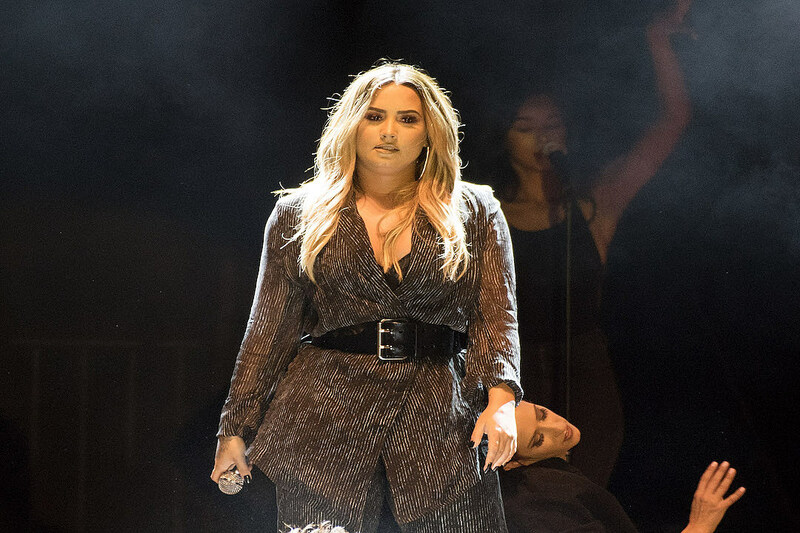 The sighting came shortly after the “Tell Me You Love Me” singer completed a stint in rehab following an apparent overdose in July. At the time, ET Online reported that the couple “met a few years ago in rehab.” They’re said to have “hit it off immediately and became fast friends.” Amid news that the couple ended their relationship, a separate report from the outlet stated that Lovato was focused on her sobriety, and had cut ties with everyone in her life who previously enabled her. Although she’s said to have had a hard time with staying sober, she is maintaining it.